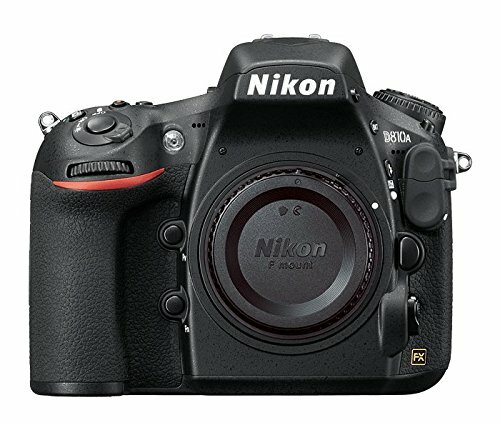 Some photographers would often want to use a camera that has a built-in focus monitor, this is one of the advantages of the Nikon D750 dslr camera because it means it can use autofocus with all the other lenses built with autofocus option. Its tiltable screen makes it more comfortable to shoot videos and take photos in different angles. The Nikon D810, on the other hand, has higher resolution which makes your images sharper and increases the wealth of details in the photo. The resolution allows you to take amazing and stunning photos, it can also auto focus even in low or dim light. Though it can be a bit of a hassle when choosing lenses because this camera only demands the best in the market. Overall, the price will play a large role in the choice of the photographer between these two cameras, The Nikon D750 is cheaper by a thousand dollars than the D810A.